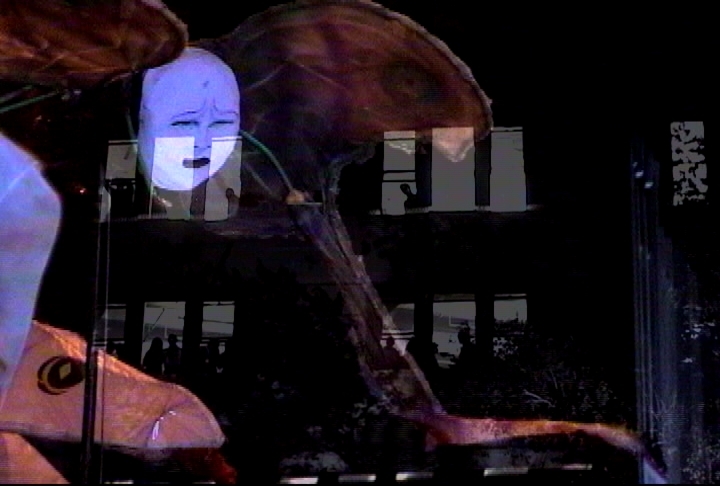 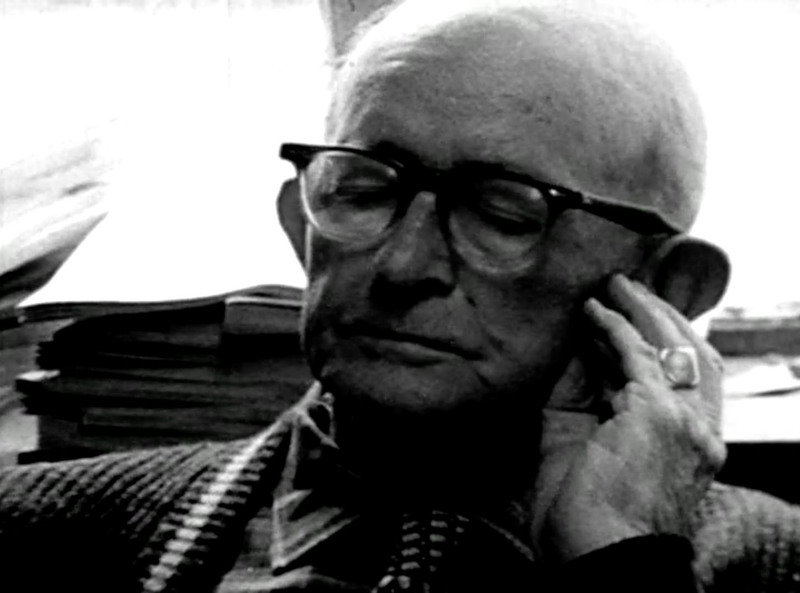 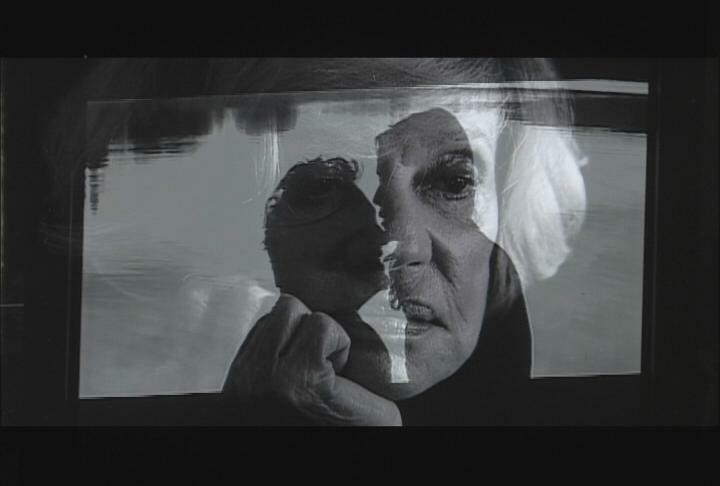 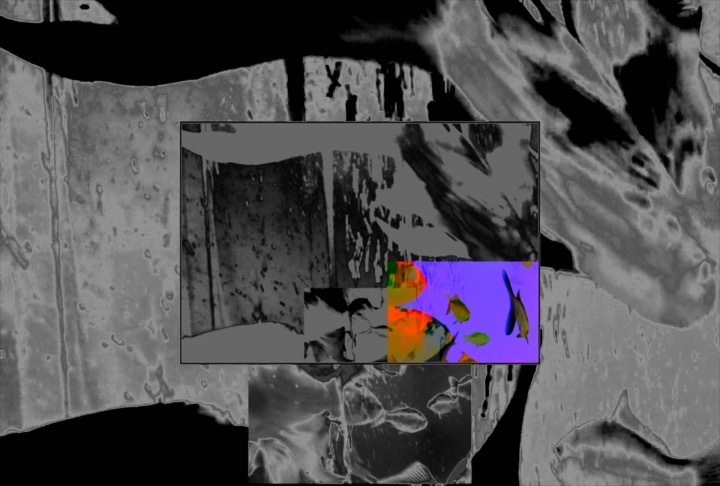 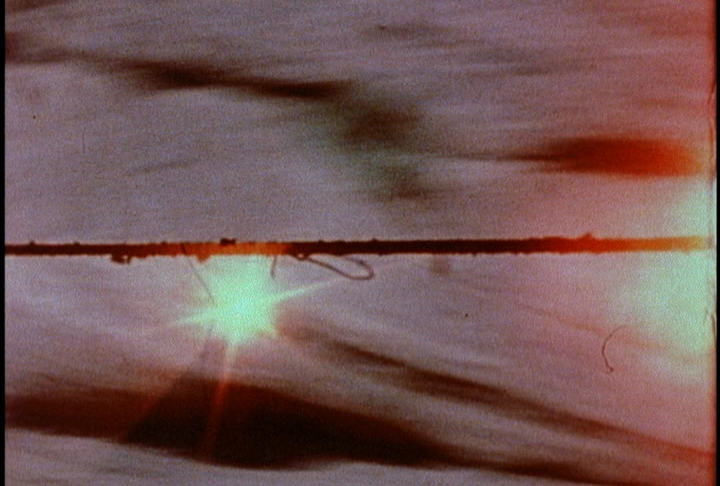 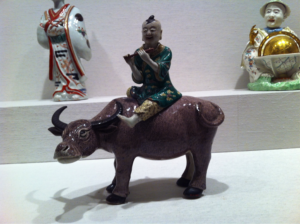 Distributor: Leo Dratfield, Contemporary Films Inc. 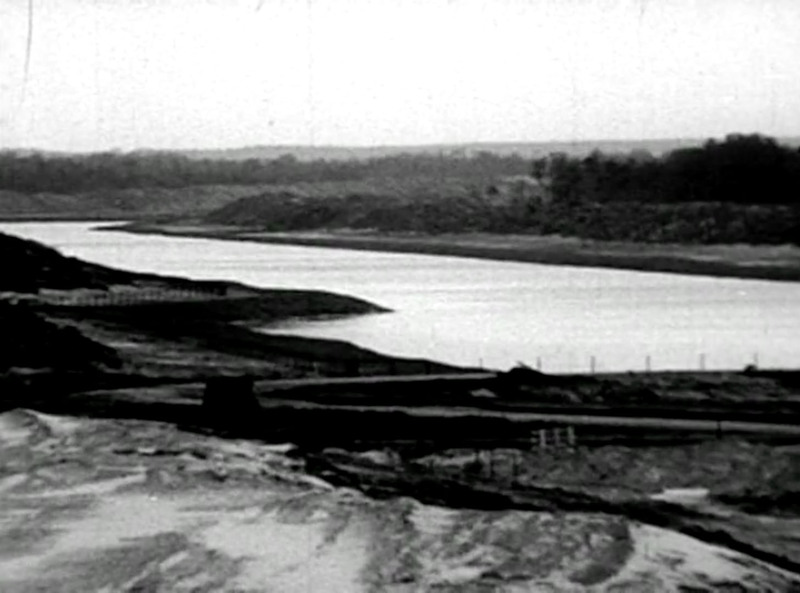 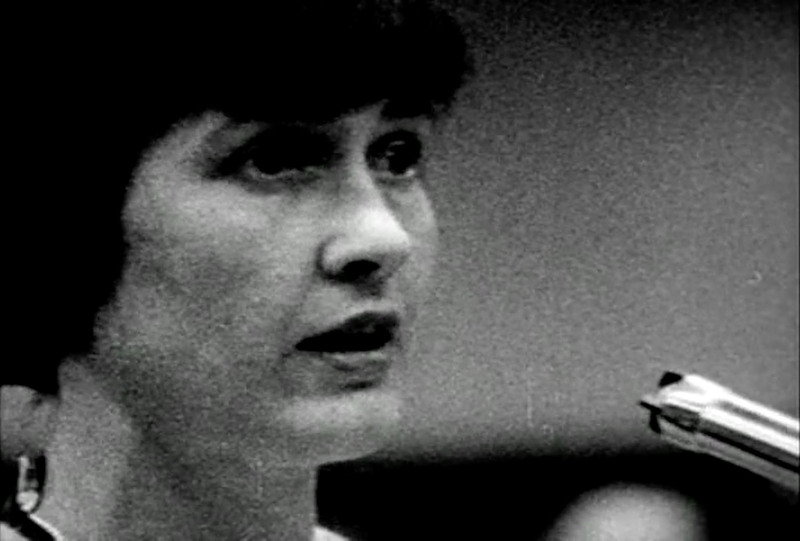 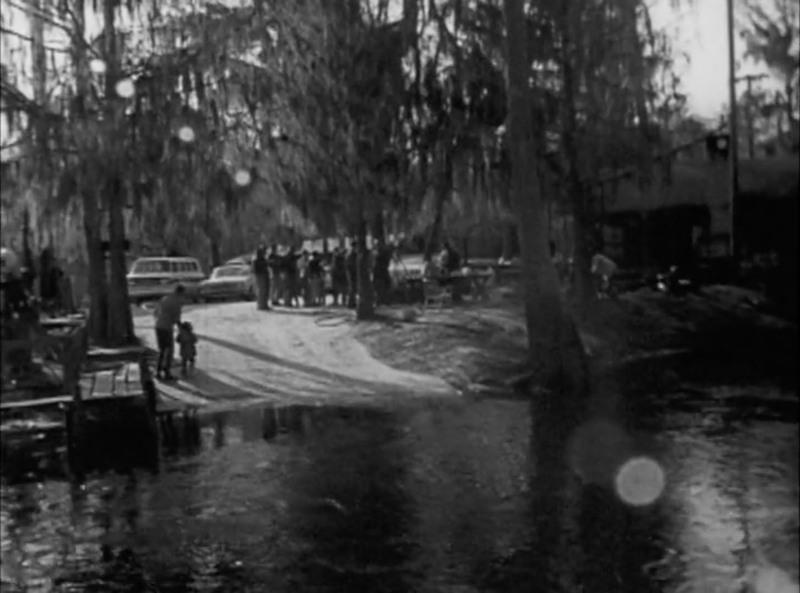 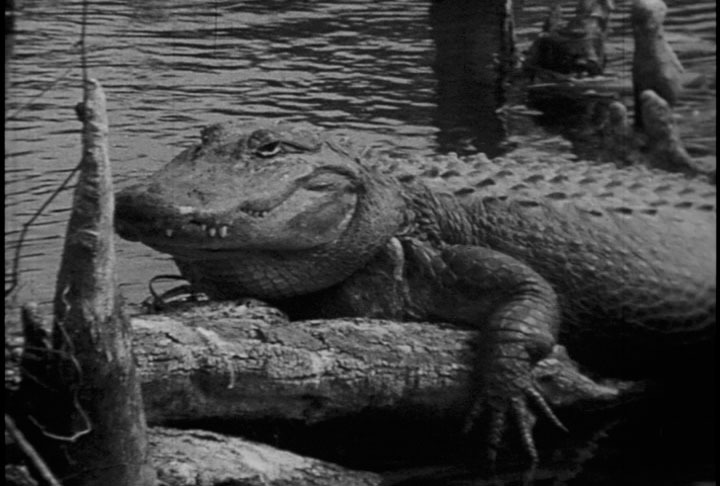 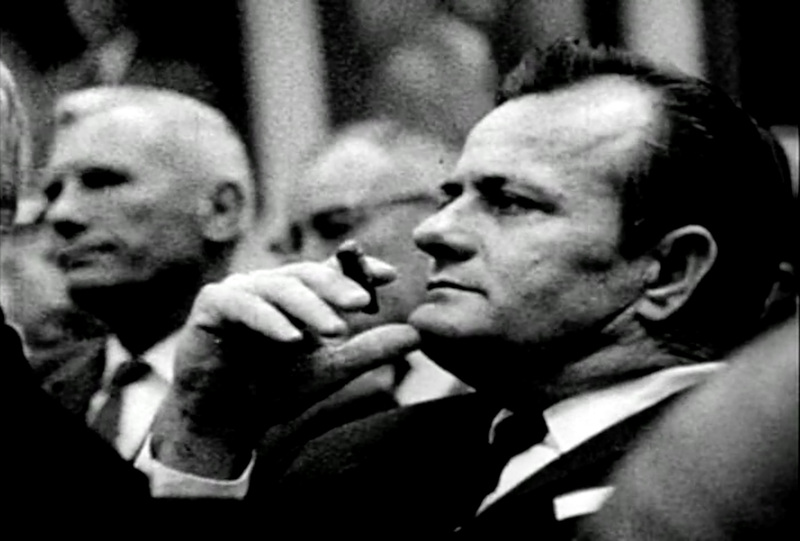 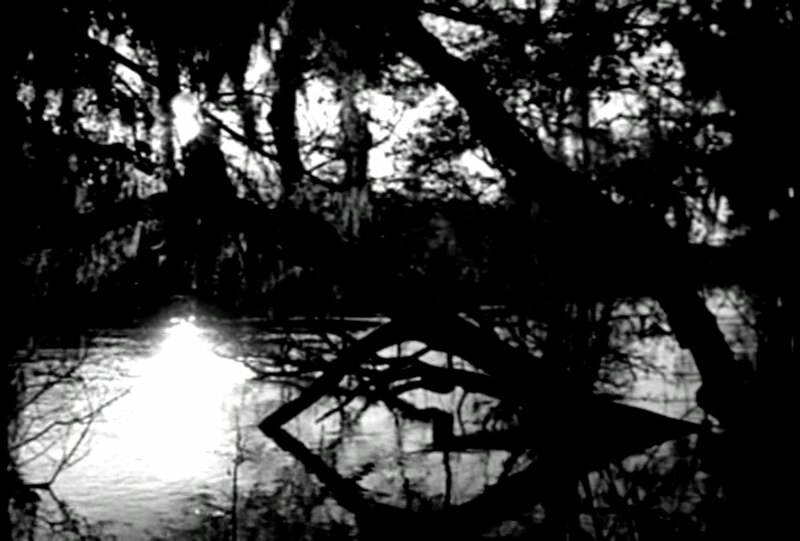 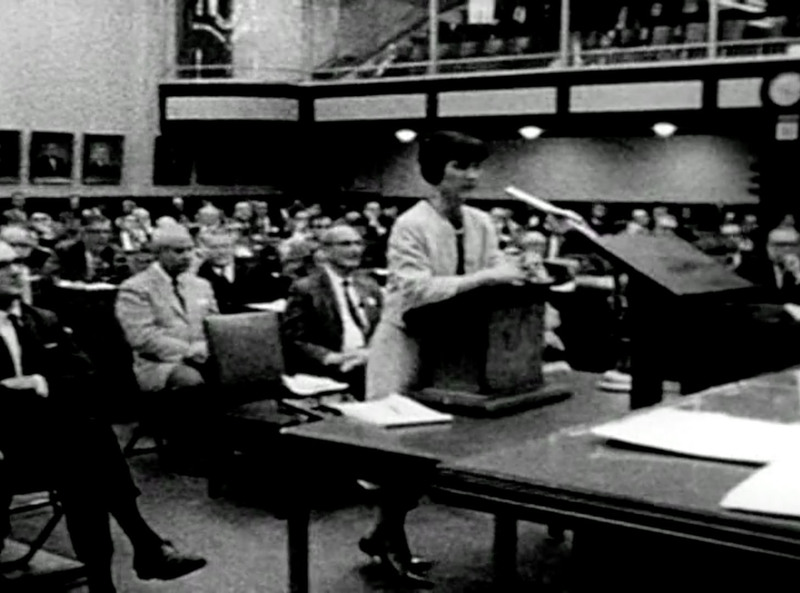 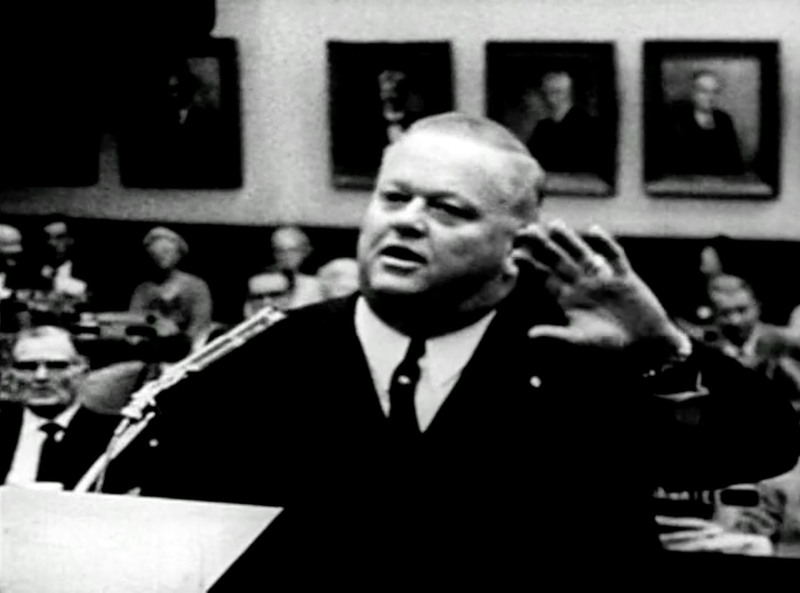 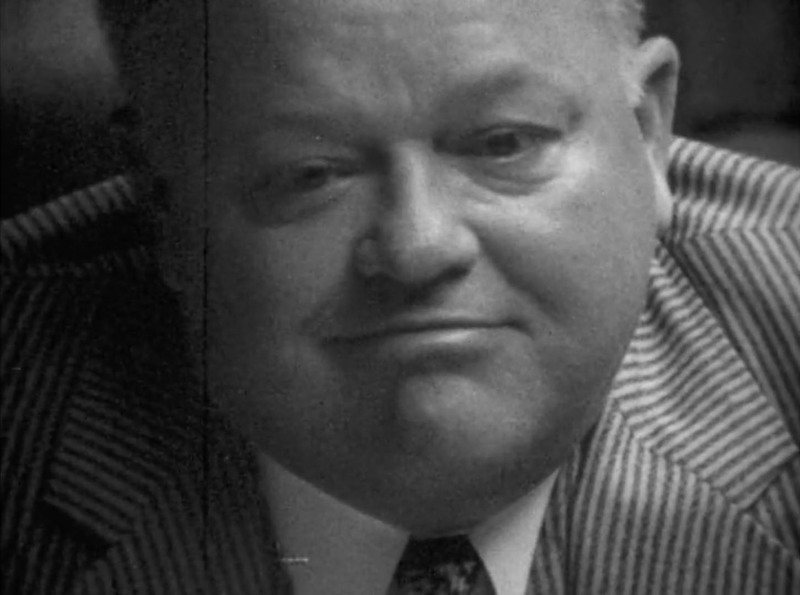 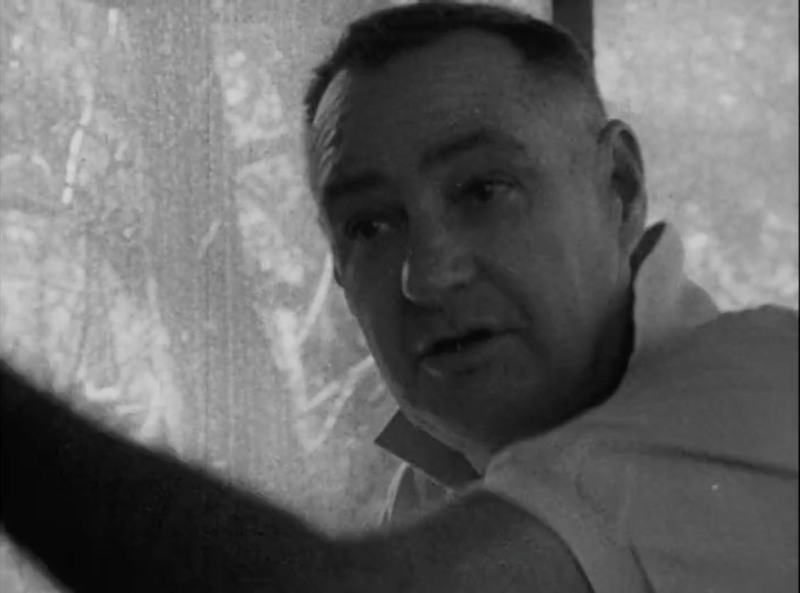 This film is an intimate case study of pork barrel politics, framed within the on-going controversy over construction of the Florida Cross State Barge Canal by the US Army Corps of Engineers–a civil works project originally cooked up by President Henry Jackson, picked up and dropped by President Kennedy, and periodically re-visited by local groups with assorted vested interests. 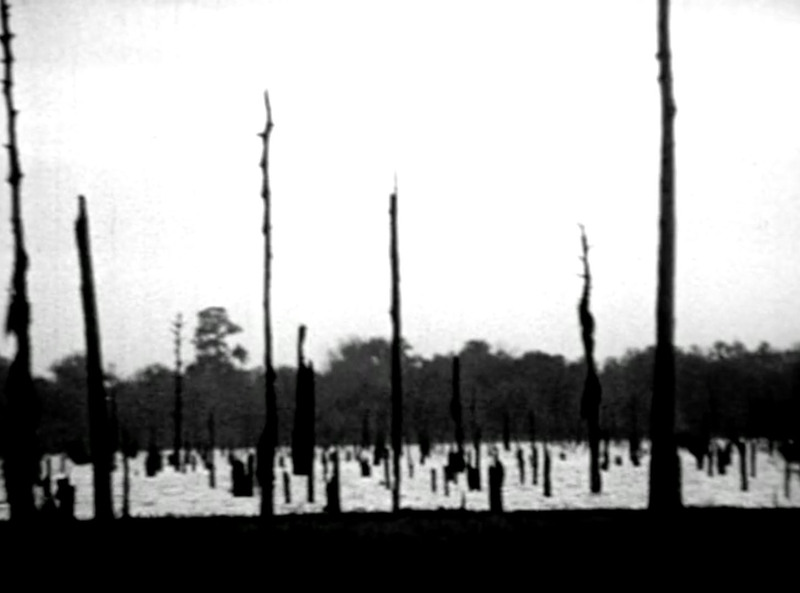 The Barge Canal was designed to shorten the oil-shipping route from Texas to New Jersey by cutting across the top of Florida, linking the Atlantic with the Pacific. 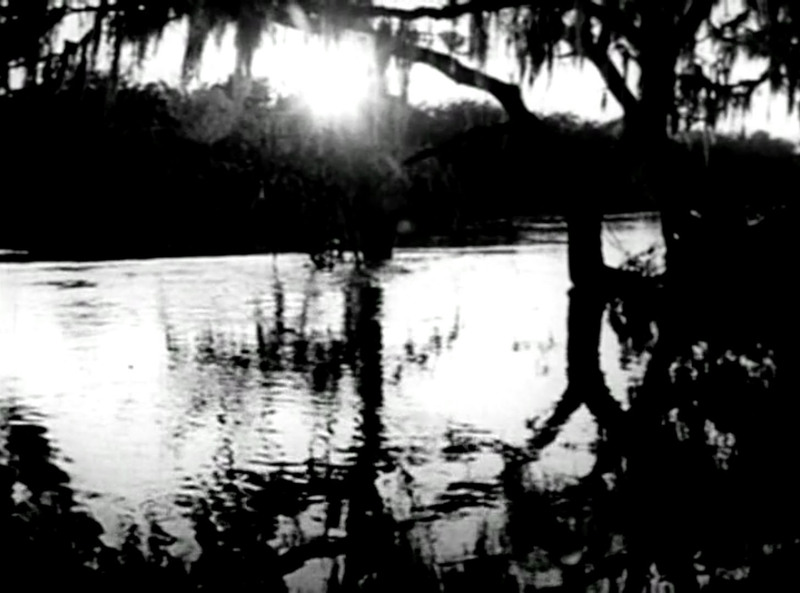 The Oklawaha River, one of Florida’s last remaining wild rivers, was slated as primary water feed-source for the Canal. 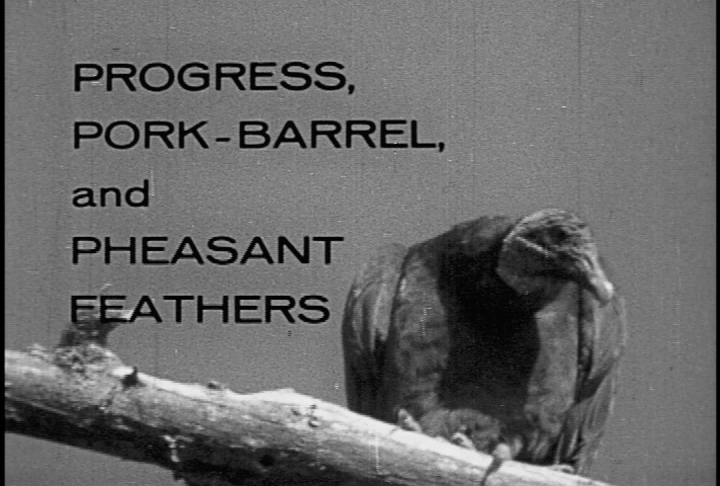 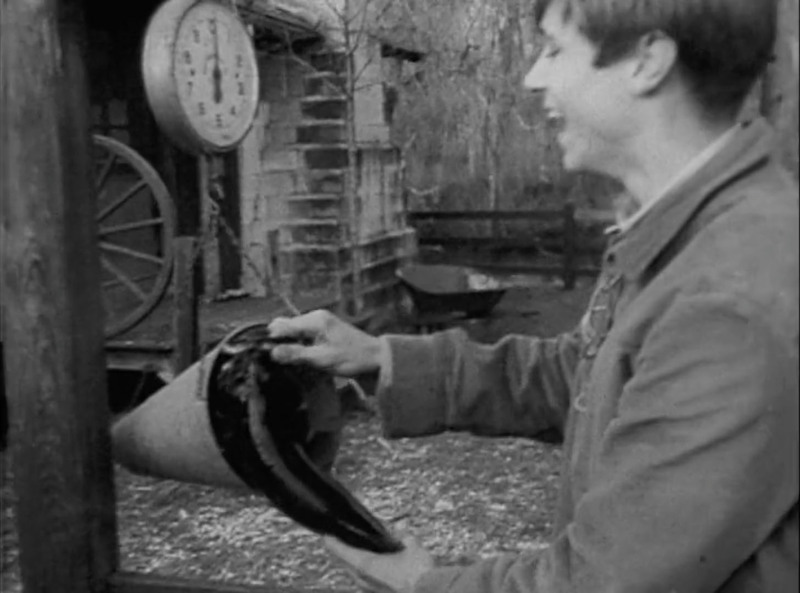 As a cinema verité depiction of a grass roots attempt to save the river from destruction, Progress, Pork-Barrel, and Pheasant Feathers is a story of profit pitted against beauty, made several years before the word “environment” was even in the political activist lexicon.